How does FranklinCovey ensure the quality of Leader in Me? FranklinCovey is committed to schools achieving quality results. 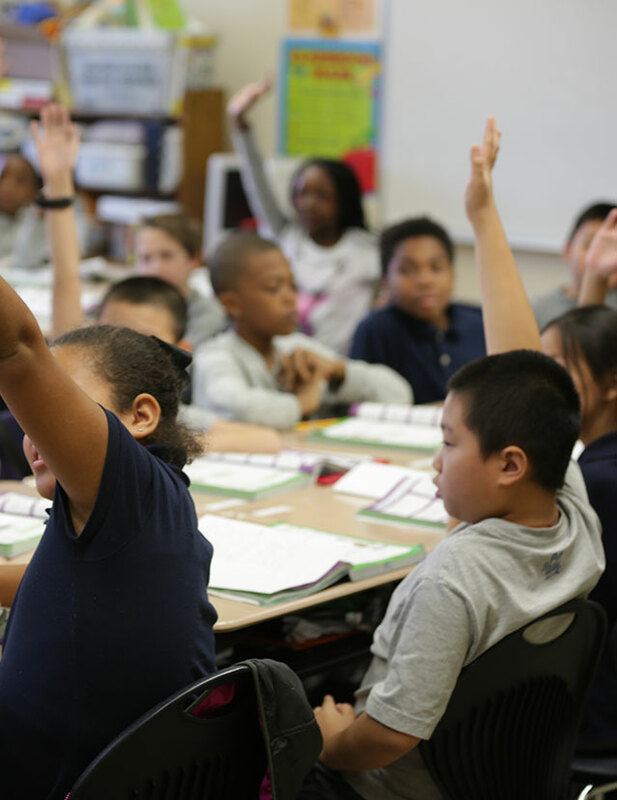 The company invests significant resources into continuous improvement of its educational training, coaching, and resource materials so that schools may build and sustain strong, dynamic leadership cultures. Principals and school staff are engaged in ongoing in-person and virtual coaching from FranklinCovey. Coaching aims to identify common challenges that limit high performance, allows the sharing of best practices, and aligns Leader in Me to key school and district priorities. Regional training for new staff members. Video resources and Illustrated Leadership stories that are age appropriate for student to use in class. 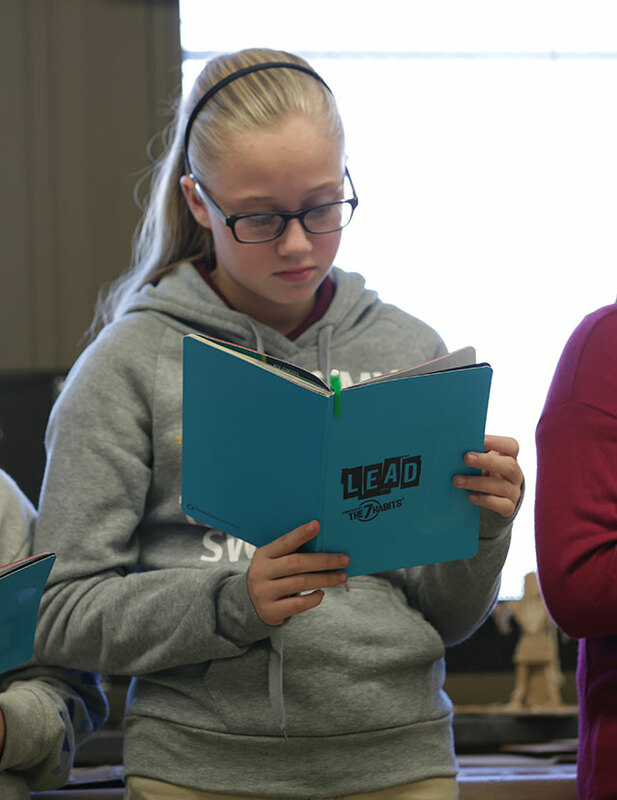 Student Leadership Guides to download and use with students. Annual surveys at the student/staff/parent level to help the school track their progress, identify areas of further improvement and provide data so their coach can build a custom learning plan. This information also populates a dashboard tracking progress. Web-based Professional Development for Staff encompassing the full impact of FranklinCovey content. 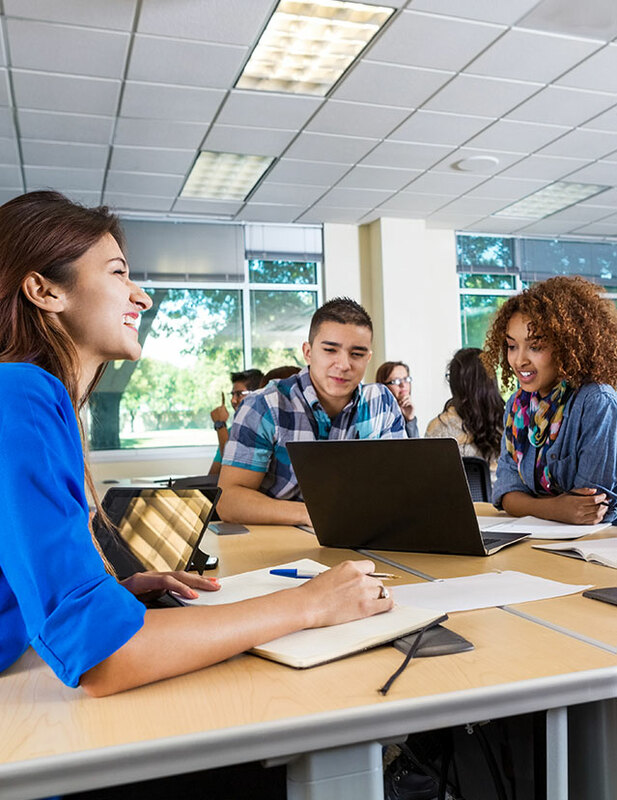 Lesson Plans that are aligned to the priorities of the school and class, including The First 8 Days Leadership lessons for the beginning of the school year. The 7 Habits of Highly Successful Families resources. 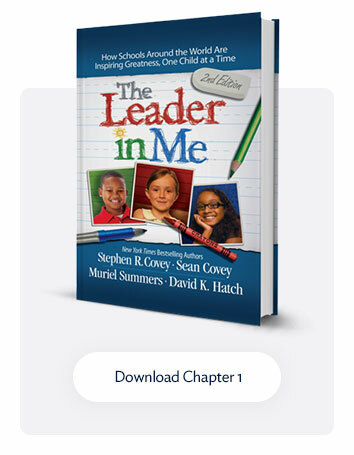 As it relates to the quality of Leader in Me, FranklinCovey invests significant time and research on current trends and developments in the fields of education, leadership, and culture. Additionally, educators continue to offer feedback on best practices, which also provides continuous improvement and refinement of the process.